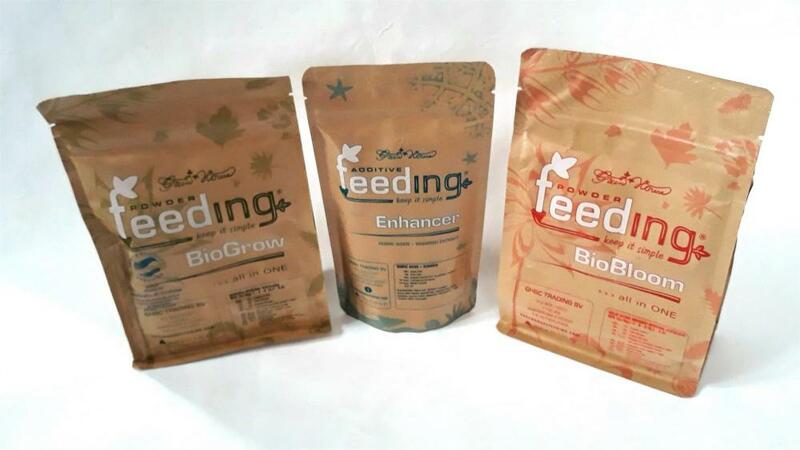 The nutrients and the seeds arrived yesterday so, it is time to beginning the 3° Mega Contest. You will find below the culture information. 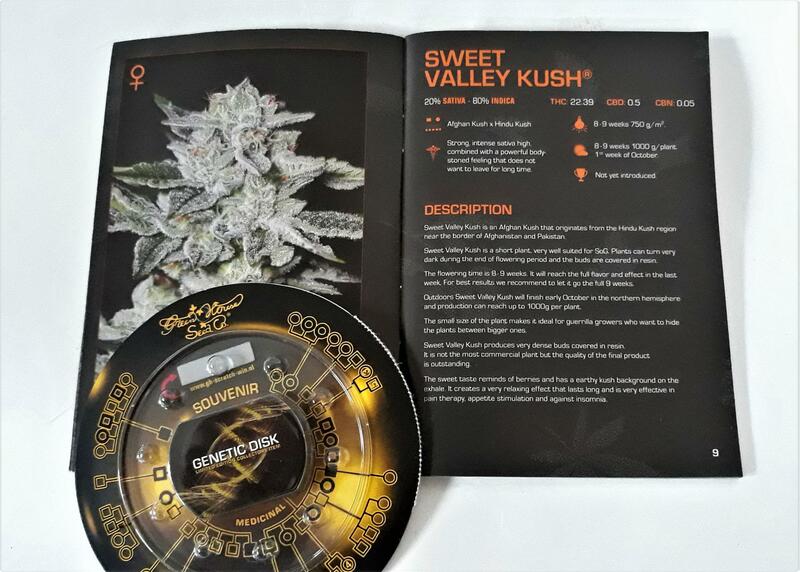 The strain i will use for this 3° MEGA Contest is the new GH Sweet Valley Kush! I'm taking site to see your growing diary. We are on the last day of March and as agreed, the grow for this can finally begin! I can not wait to see what GH Sweet Valley Kush has in her stomach. 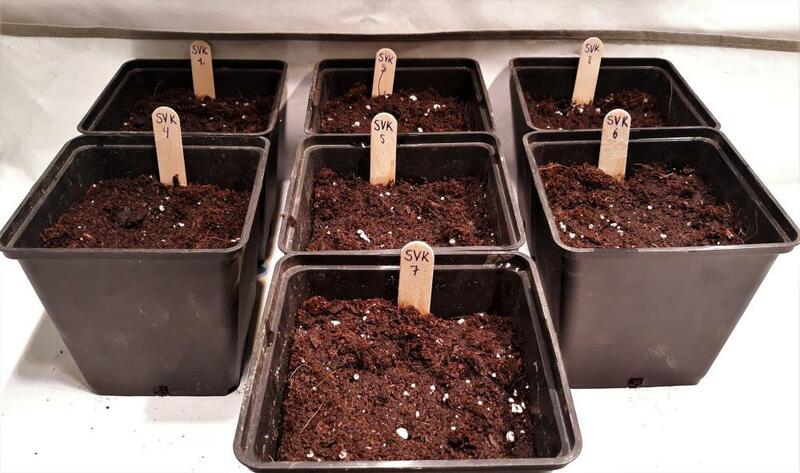 I will use the greenhouse germination technique as shown below. Saturday 30.03.19 I soaked in water (at 22°c) 10 seeds of GH Sweet Valley Kush for 9 hours. 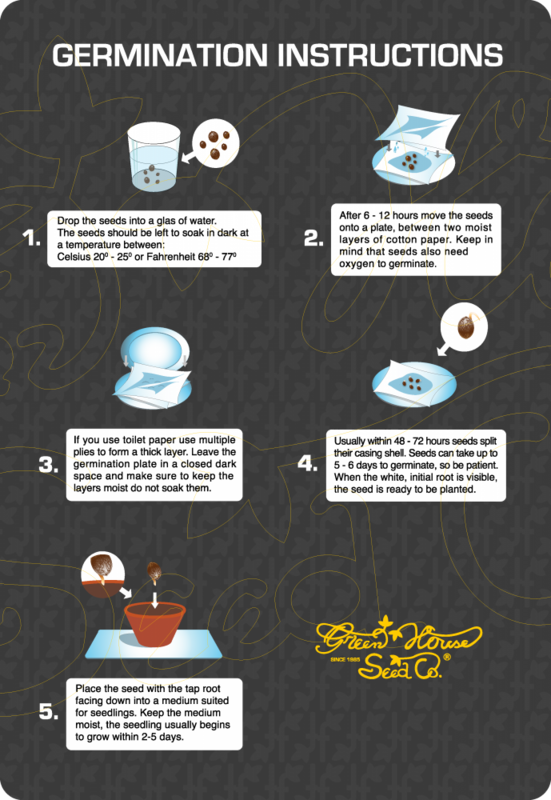 I then I put them on the paper towel and between two plates as explained by greenhouse. 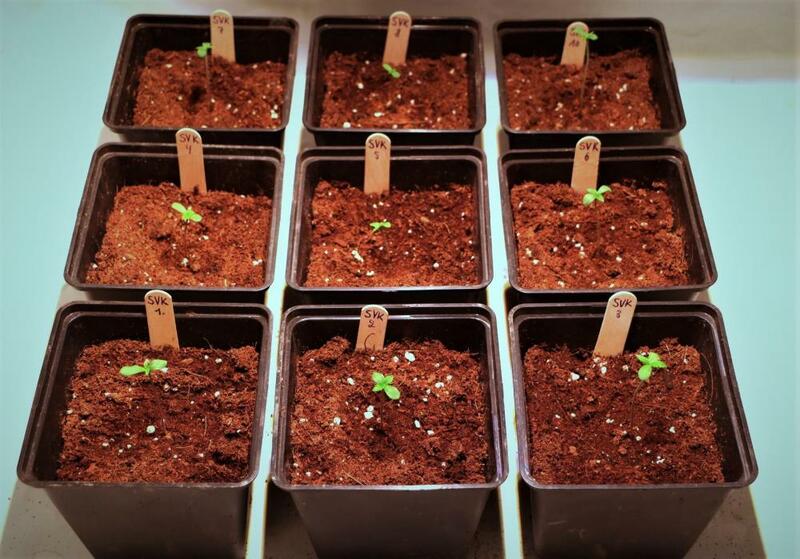 So here we are on 31.03.19 with 10 little seeds of this promising new variety "GH Sweet Valley Kush" ! Welcome @R.G.S, smoke a good joint and take a couch! 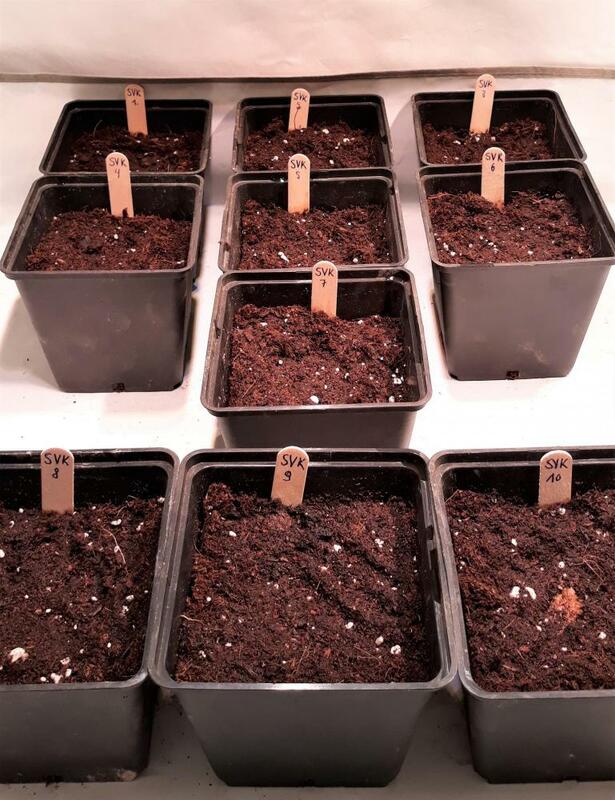 Today and after 2 days between plates and in paper towel 7 / 10 seeds have sprouted. 3 seeds have not yet germinated.. 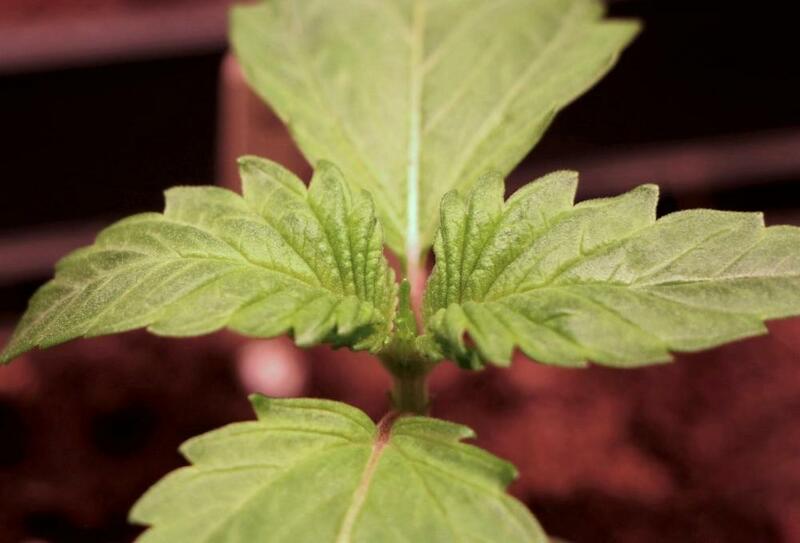 So here we are on 02.04.19 with 10 pots of this promising new variety "GH Sweet Valley Kush" ! Everything very well organized and exposed, this promises to be great! I have done absolutely nothing for 5 days and I will wait for the soil to dry a little bit more to water again. Have a nice end of sunday hunters ! Today is a working day in the garden and after that i will post the pics and the infos here. 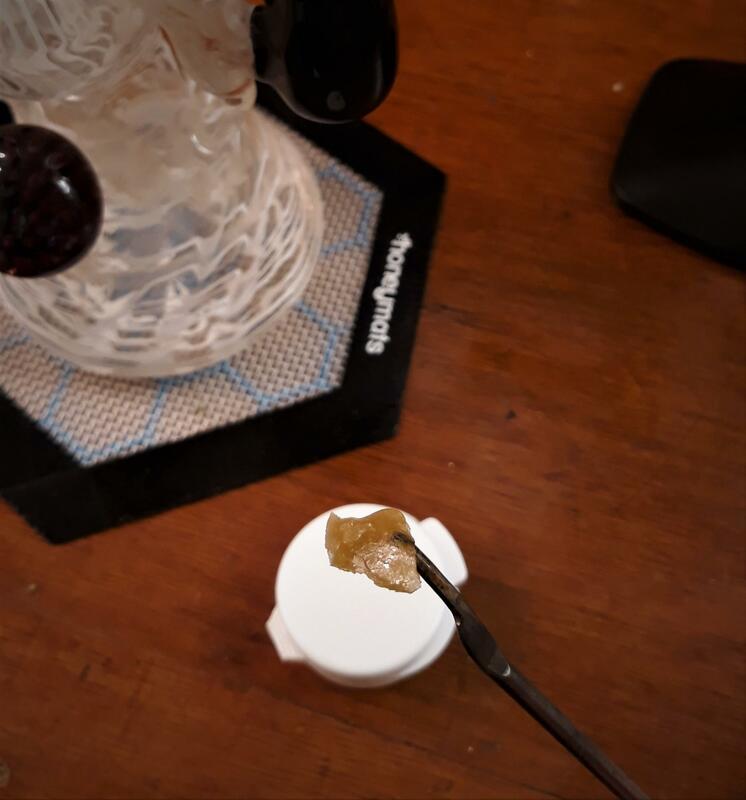 So before this work and for finish this wonderfull week I think it is time to smoke a good dab of SLH Rosin. Until now, one of the two Sanlight P2W was lit and positioned 60cm from the seedlings. From today the second lamp will also be lit. But before that I will also add some soil to support the stem of the youngs seedlings. Humidity is a little too low so i put the humidificater to increase the humidity, around 60%. Now you can find the pic of each plant separately. For the next watering I would put the first amendements in the soil with 1/2 dose of GH BioGrow. (2,2gr / plant). And I would water the plants with Ehancer. (1gr / liter of water). I can say now that this grow is the begining of a big project that i will make for long time now, a breeding project. 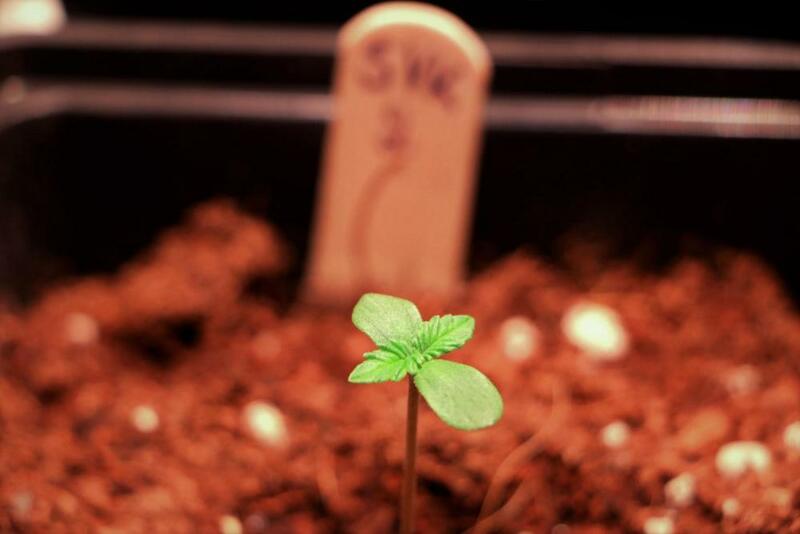 I will selected the 2-3 phenos of the SweetValleyKush that i like more for a second run. After this second run I will only keep 1, the pheno that I would prefer of the 2-3 selected in the first run. And I would keep this pheno in mother plant. After that i will use this pheno to cross with a Di Futti Male from Karma Genetics. Di Frutti is Strawberry Guava from Oni seeds x with the Headbanger from Karma. Have a nice week hunters and see you for the next uptade! 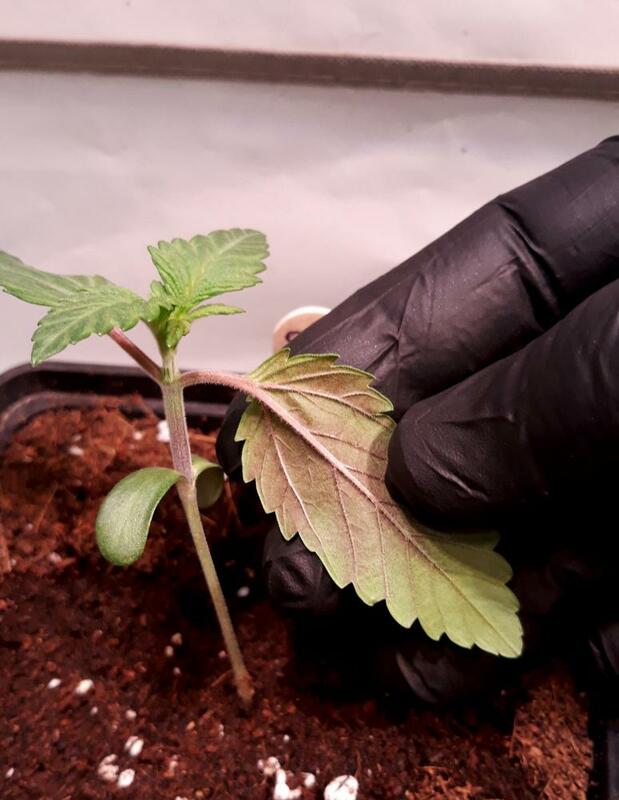 Time to put some nutrients or genetic? They look very nice . You think it can be a déficience at that stage of grow? Like molibden or phosphor or cold night? @G22 Cant wait to see these girls in flower! I will post new photos on the evolution of this SweetValleyKush this weekend. After only 3 days of the first amendement with the BioGrow we can already see the beginning of the colonization of the mycelium from beneficial fungus on top of the substrate, beautifull nature! Have a nice friday hunters and see you this week end for the next update! I watering each plant with 200ml of pure water. This week, I will post some pics of the SVK #6 with some "Duck foot" mutation and the SVK#7 with beauty purple color. Grazie, è vero che possiamo davvero riconoscere le grandi foglie larghe indica. Inserirò questa settimana le informazioni e le foto del SVK#6 con un paio di foglie con piede di papero. Thank you, it is true that we can really recognize the large broad indica leaves. I will post this week the information and photos of the SVK#6 with a pair of leaves in duck paste.